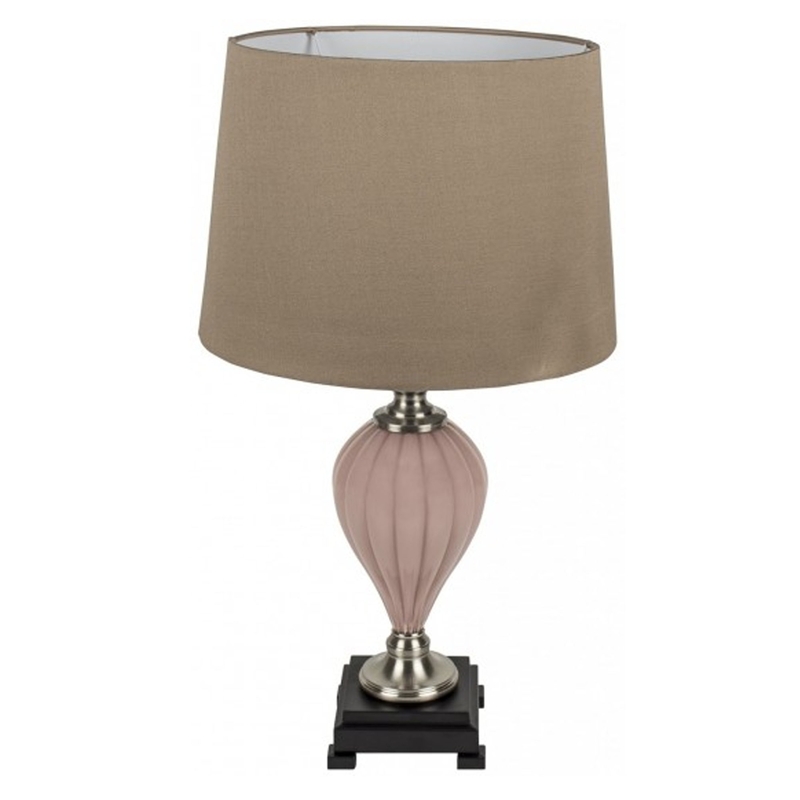 This is a gorgeous lamp that's from the Millie collection. It has a magnificent, unique base which is perfect for any modern home. It's certain to brighten up your home and make it pop. It's calming colours will also add some homeliness and warmth, it truly would be a brilliant addition to either a lounge or bedroom.